Forged from a solid blank of 1060 high carbon steel and sharpened to perfection, built to cut with. 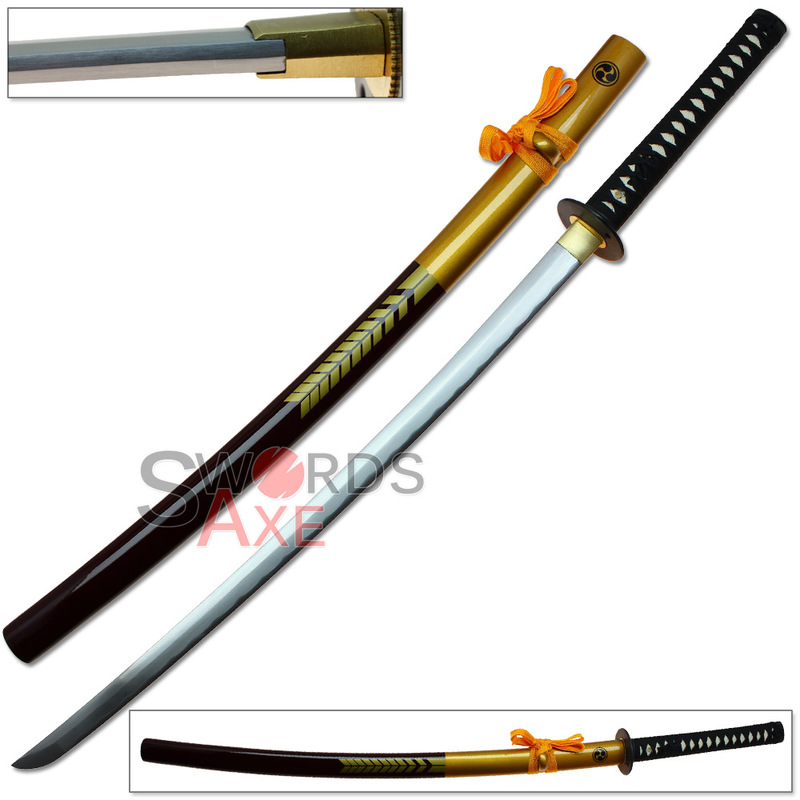 This Sugoi Steel™ sword is fully functional and battle ready, plus it features striking colors and design features not found on other samurai Katana. 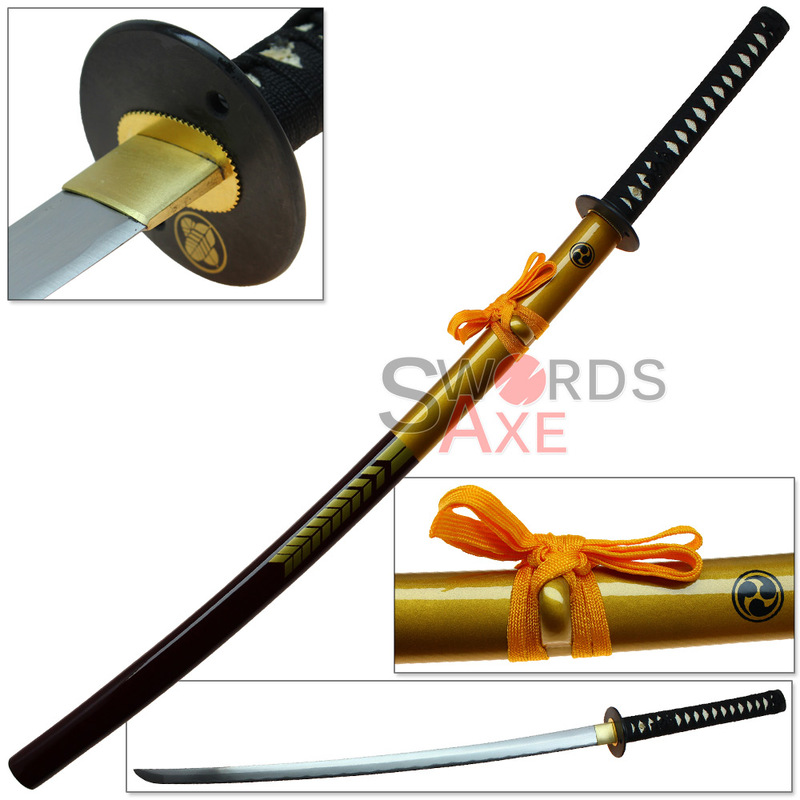 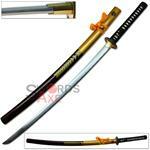 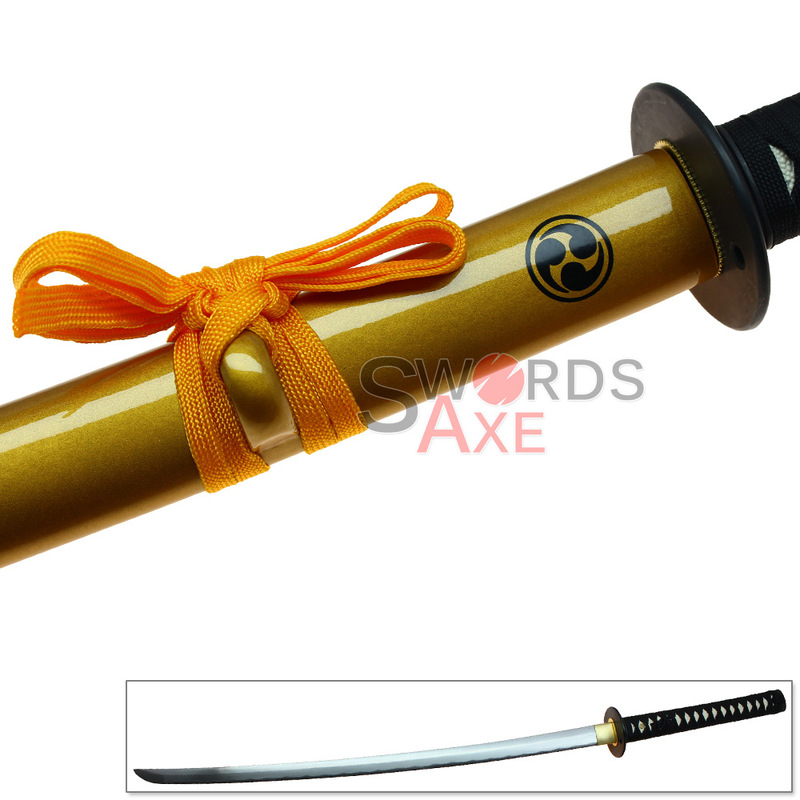 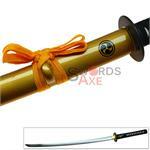 This sword is sharp and battle ready, so please play safe and enjoy the awesome cutting power of Sugoi Steel functional Japanese-style Katana.